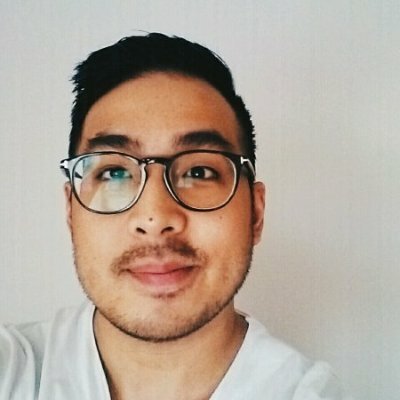 Hi, I’m Derek and i’m a front-end developer & designer from Mississauga, Ontario. I enjoy code almost as much as I enjoy my morning coffee. I love seeing fantastic design and strongly believe that less is more. I'm currently unavailable for work, but feel free to contact me.